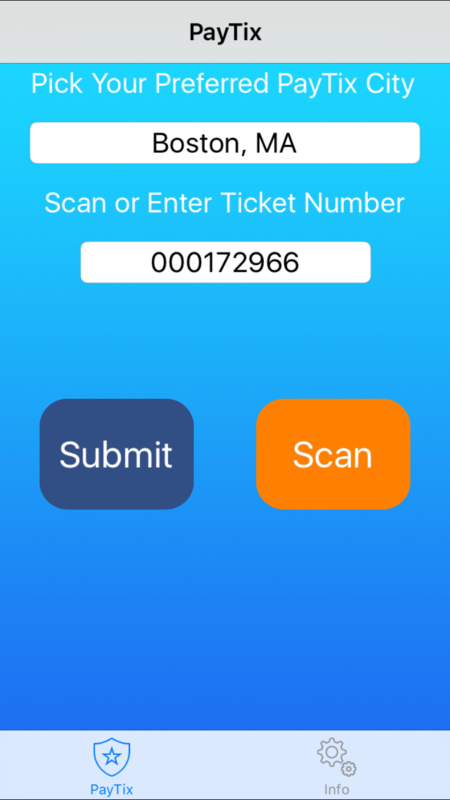 A simple, fast and easy way to pay your parking tickets. 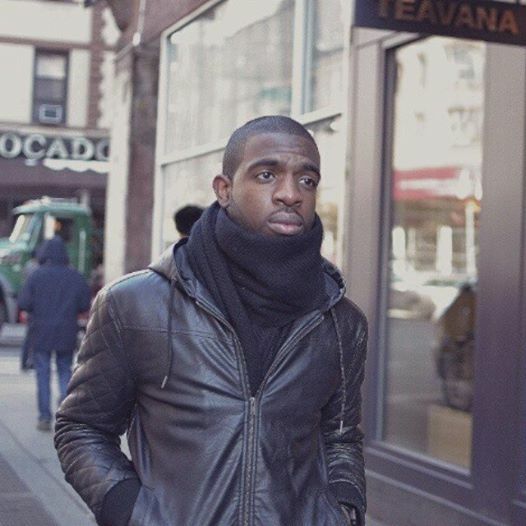 Ticket not in the system yet? 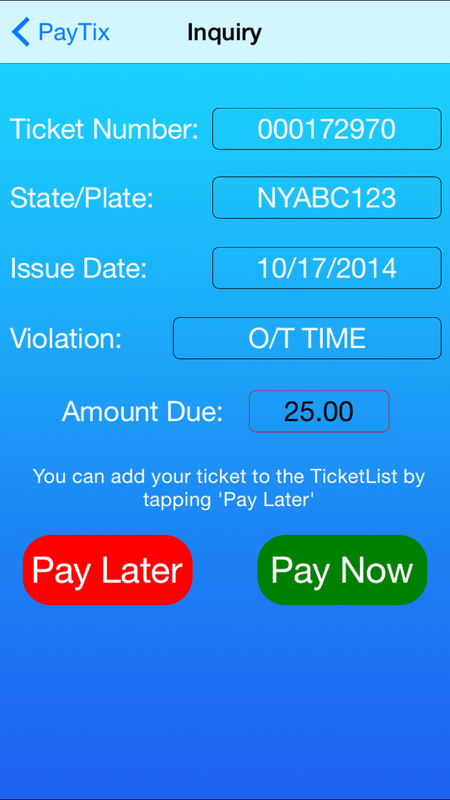 PayTix can send you daily reminders to pay your outstanding parking tickets. 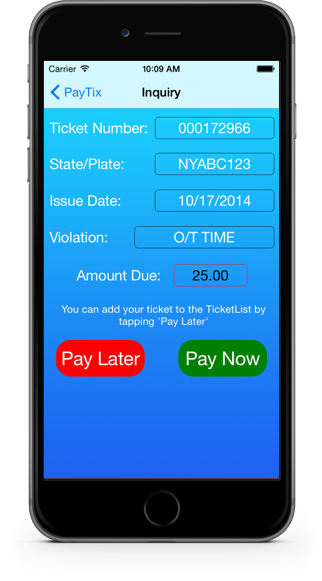 PayTix enables you, the public, to pay for your parking tickets in a fast and convenient manner. Most importantly, PayTix is FREE!!!! and does not charge a separate usage fee (Note: Some partner cities may charge a convenience fee to cover the cost of service to the public). 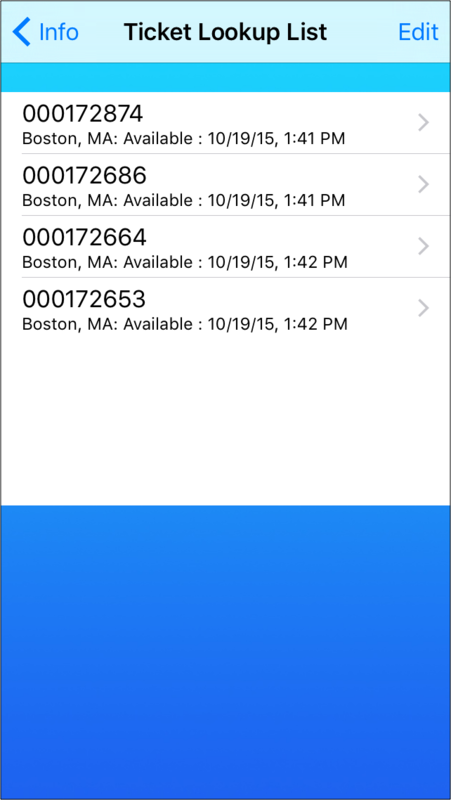 PayTix never stores your credit card info and doesn't track your location. Since PayTix uses the same secure, PCI DSS payment service that our partner cities use, you can be assured that your data is safe and secure. 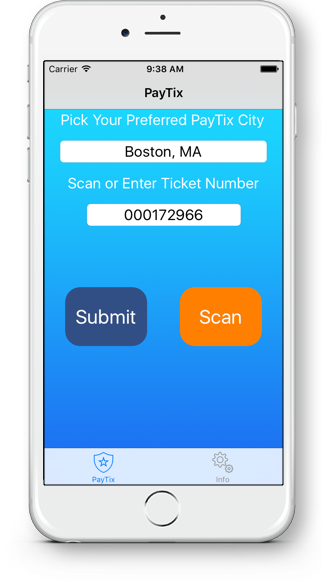 PayTix has partnered with cities across the U.S. to enable users to pay for parking tickets in a safe and secure mobile environment without any added usage fee other than a member City's convenience fee (if applicable). 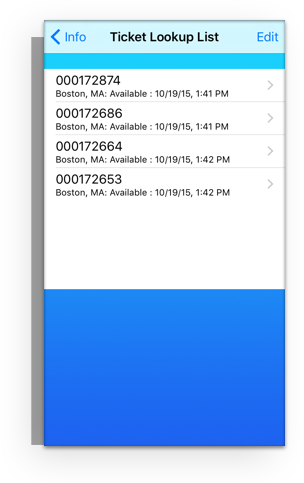 PayTix has direct connections to member cities parking systems and is a partner of the cities listed in our supported city list. Since PayTix is fully supported by member cities you can be assured that your payment is handled with the same security safe guards that are available to you on our member cities payment websites. 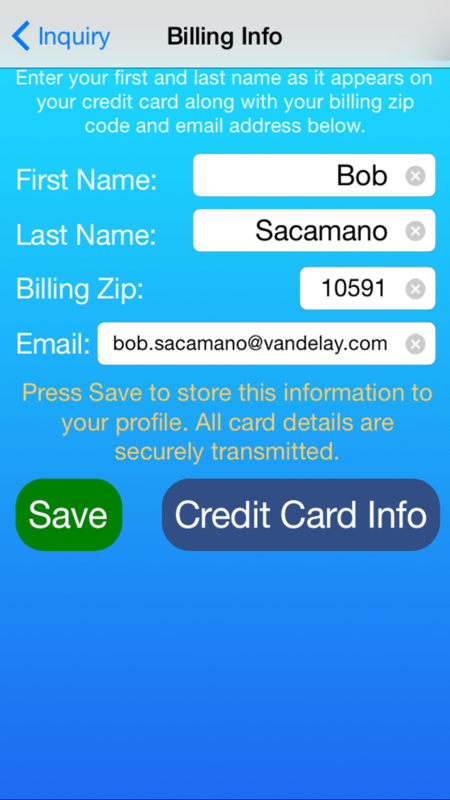 We do not store your credit card data (anywhere) and we are fully PCI DSS compliant. When you pay for your parking tickets with PayTix, you are paying with the same service that processes payments for the member cities today. Also, since PayTix is supported by member cities we don’t have to spoof or hijack city payment websites. 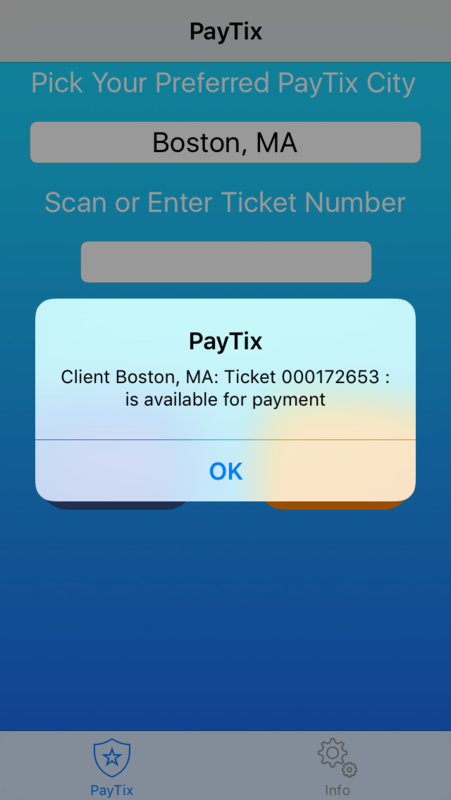 PayTix has native interfaces to our member cities systems. And oh, did we mention, PayTix is FREE!!! Where can I use PayTix? 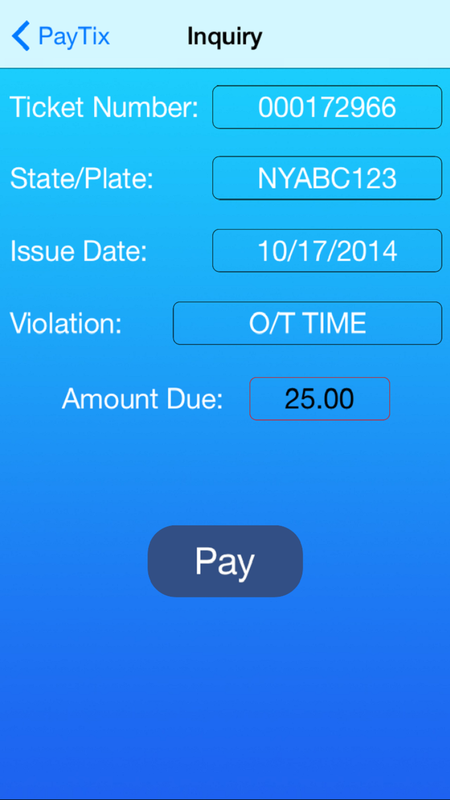 Some of the app screenshots PayTix is a super way to pay your parking tickets and avoid late fees. Our awesome little team Anthony & Martin toiled day and night to come up with the most amazing app for paying parking tickets. 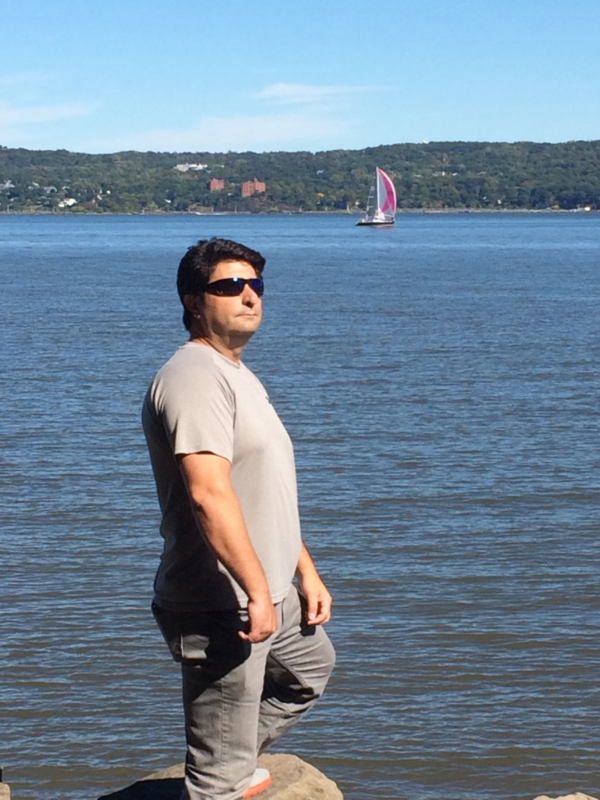 Anthony is our jack of all trades and enjoys rock climbing, curling, craft beer and hiking the peaks of Machu Picchu with his good friend H.E. Pennypacker. But seriously, when he isn't hiking Machu Picchu, he is coming up with amazing ideas for making parking in the world a lot easier. 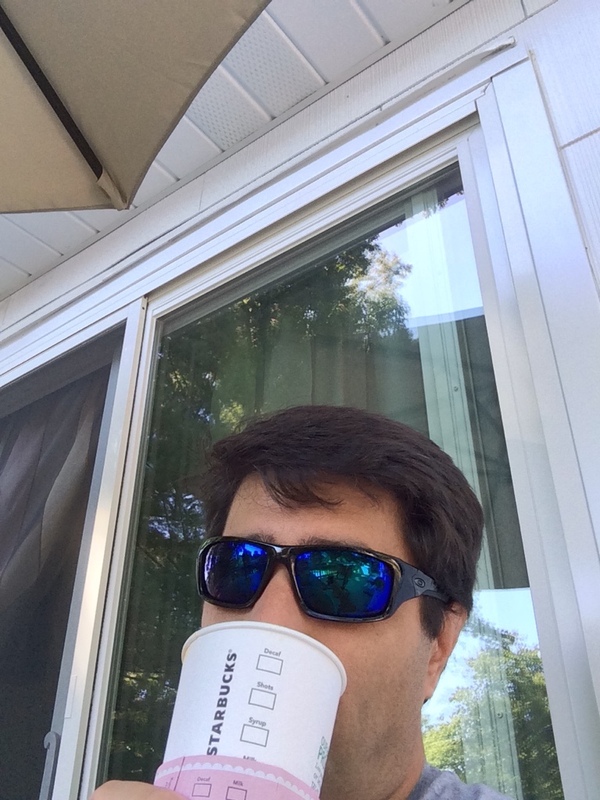 Martin is our developer extraordinaire. Nothing rattles or shakes this guy and their isn't anything he can't build. We call him Mr. Smoothie but, he prefers Mr. Martin. Get Started Now! 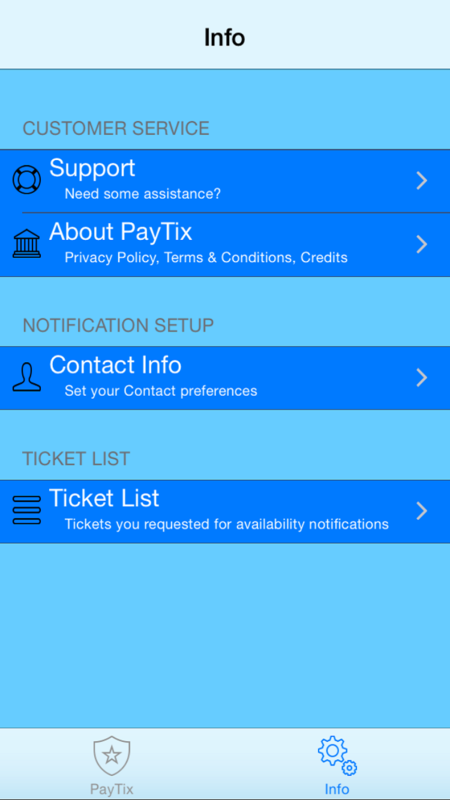 - Download PayTix for Free!!!! © 2017 Conduent Business Services, LLC, All Rights Reserved.